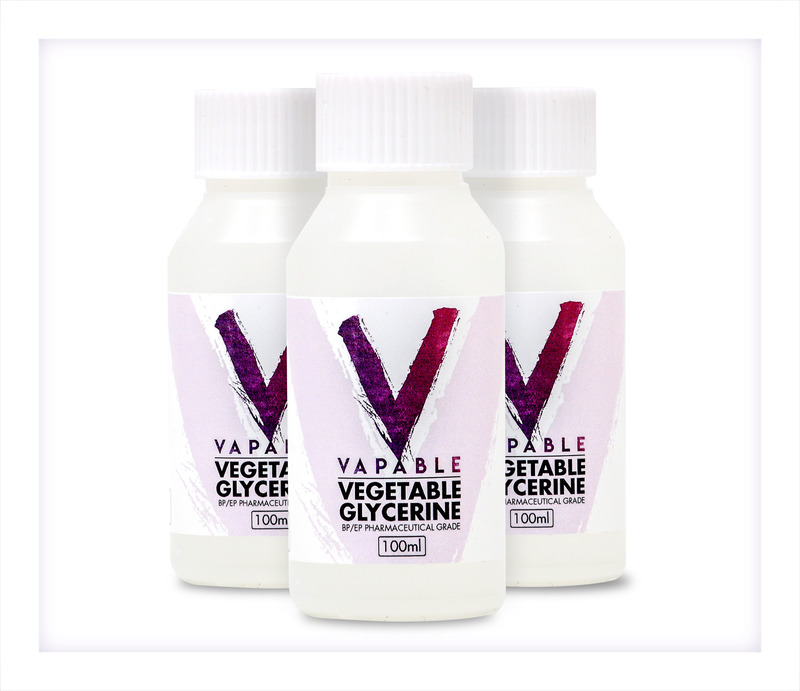 100ml of the very finest quality vegetable glycerine for DIY e liquid mixing. 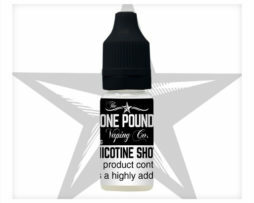 Excellent product quality and the exact product as the 1000ml version, but what I like about the small bottles is they fit perfectly in smaller safes along with Vapables 72mg nicotine, safer than sorry! 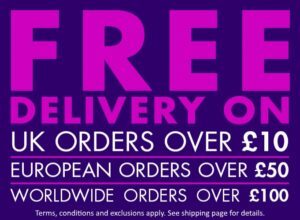 Good product fast delivery. Fantastic value. 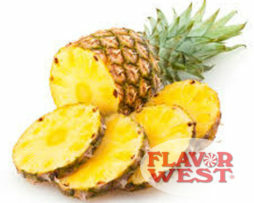 Mixed with equal amount of PG gives great vape. Awesome price and superb Quality . Vapable the best . 1st class service as usual great product. Fantastic value. Mixed with equal amount of PG gives great vape. As with the PG, great stuff and the price is excellent. The killer for me compared to my usual vendor is the free postage and excellent delivery times. Well done Vapable. 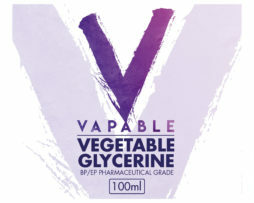 I’m in no position to compare to other brands/types, whatever as this is the only brand of VG I’ve bought thus far. 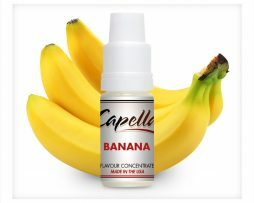 But I like it – it produces mad clouds without your blend having to be too VG heavy. 60:40 is about where I go with it… seems totally fine. Kinda hard to dispense using a syringe, even with a thicker diameter needle, but that’s life. 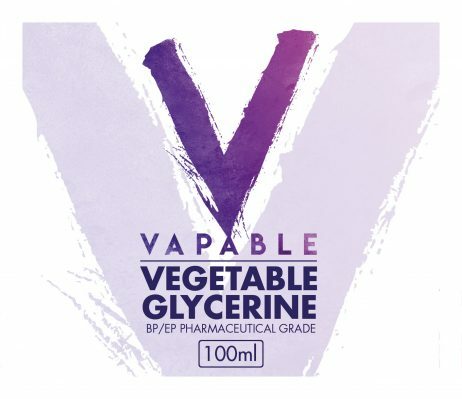 I’m planning on getting some more (100ml this time), and using it to create a VG:PG:Nicotine blend which can be used to dispense straight into smaller bottles thus removing the need to fill each of my smaller bottles with the separate constituents each time I wanna make a blend. Hopefully it’ll save some time, meaning I only have to add my flavours. As this is pure VG, needs diluting with distilled water to mix more easily, but great value. Fantastic value. Mixed with equal amount of PG gives great vape. My mate bought a little of VG of amazon for his own mixes and there was a horrible soapy taste of it. I decided to order this to see if there was a difference and there sure was. 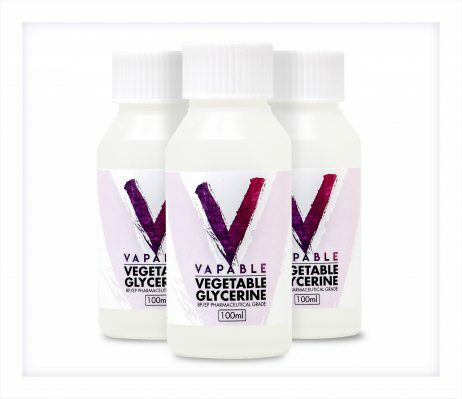 This VG is great for mixing liquids. Will be buying all my vg & pg of here from now! 1st time liquid mixing, used this VG. Well I’m happy about it, now ordered 1 L bottle and going for 100% vg. Great taste with this product. Love it. Also its really cheap. What a difference. Thought I was really bad at mixing. Turns out the vg and pg I previously got from elsewhere was rank. using vg, pg and nic from here and loving my first decent creation. Will order more. Nice and thick VG. Goes a long way if you do 70//30 pg/vg mix. Fast delivery as always.